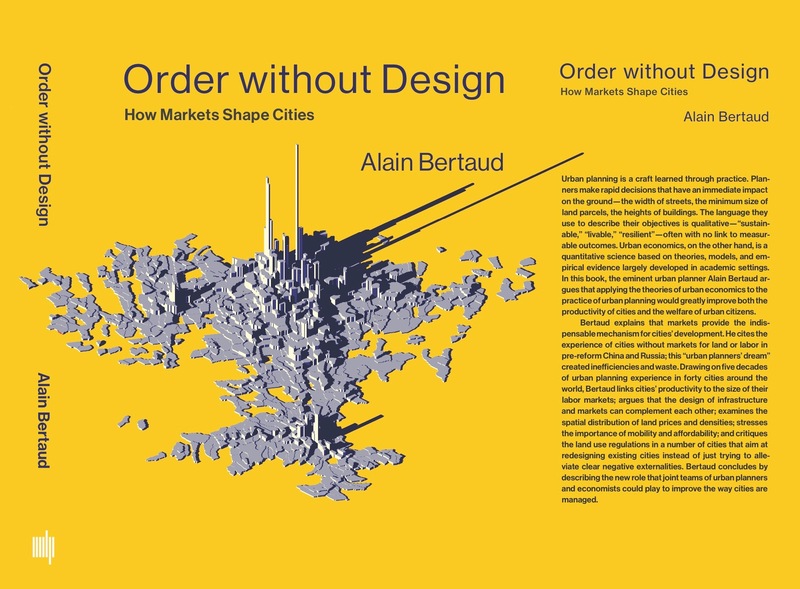 Join us on Tuesday, December 11 at 5:30pm for the launch of Alain Bertaud’s new book from MIT Press, Order without Design: How Markets Shape Cities. In it, Bertaud argues that operational urban planning can be improved by the application of the tools of urban economics to the design of regulations and infrastructure. Drawing on five decades of urban planning experience in forty cities around the world, Bertaud links cities' productivity to the size of their labor markets; argues that the design of infrastructure and markets can complement each other; examines the spatial distribution of land prices and densities; stresses the importance of mobility and affordability; and critiques the land use regulations in a number of cities that aim at redesigning existing cities instead of just trying to alleviate clear negative externalities. Bertaud concludes by describing the new role that joint teams of urban planners and economists could play to improve the way cities are managed. This event is co-hosted by NYU’s Marron Institute of Urban Management, NYU’s Development Research Institute, and NYU’s Urban Planning Student Association. Dame Kate Barker - author of Housing: Where's the Plan? He has also published more than 60 peer-reviewed academic articles, and ranks among the top 100 most cited economists worldwide. He has written columns and reviews for the New York Times, Wall Street Journal, Financial Times, New York Review of Books, and Washington Post. 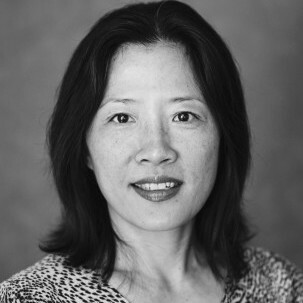 He has served as Co-Editor of the Journal of Development Economics and as Director of the blog Aid Watch. He is a Research Associate of NBER, senior fellow at BREAD, and nonresident Senior Fellow at Brookings. 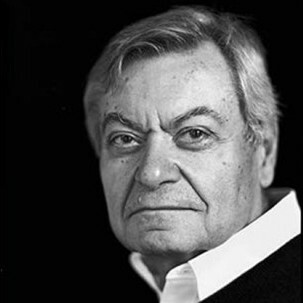 Foreign Policy Magazine named him among the Top 100 Global Public Intellectuals in 2008 and 2009. He is also the 11th most famous native of Bowling Green, Ohio.